Summer Office Hours - May30th. to September 2nd. 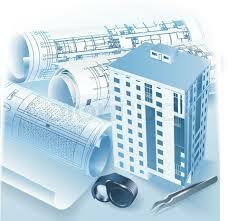 Don't know if you need a Zoning Permit or a Building Permit? You can check here. You may visit our Planning Board page for information on that section of the Building Department.